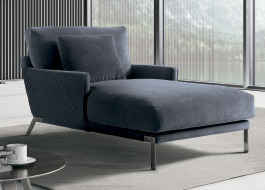 Many models with different forms of comfort to interpret the concept of relaxation. 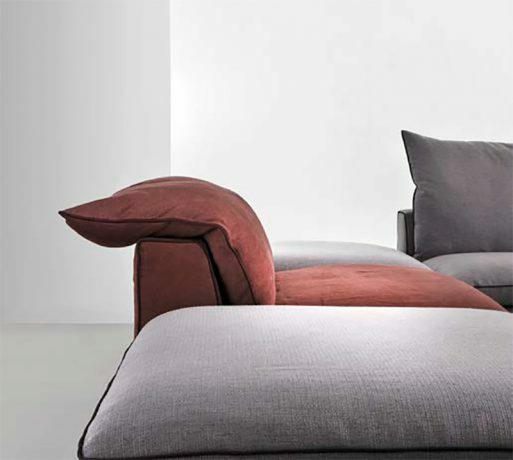 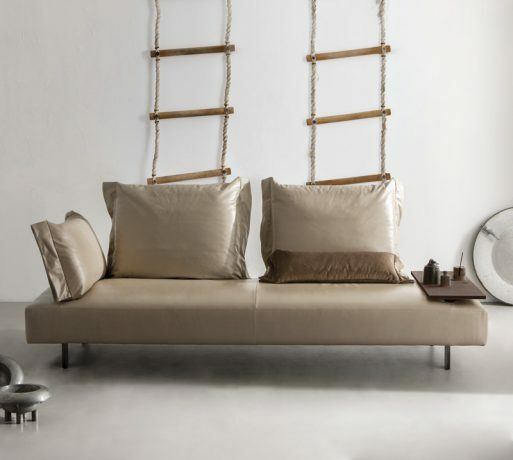 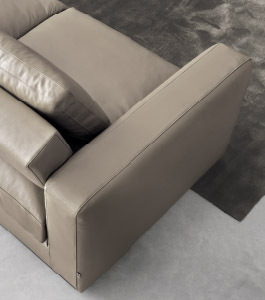 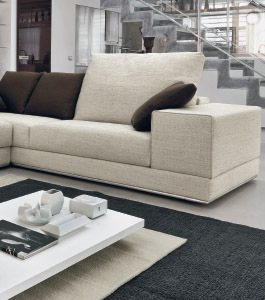 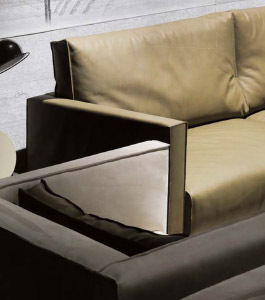 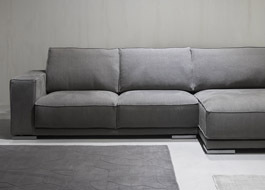 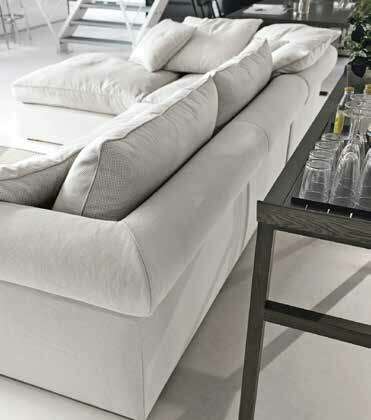 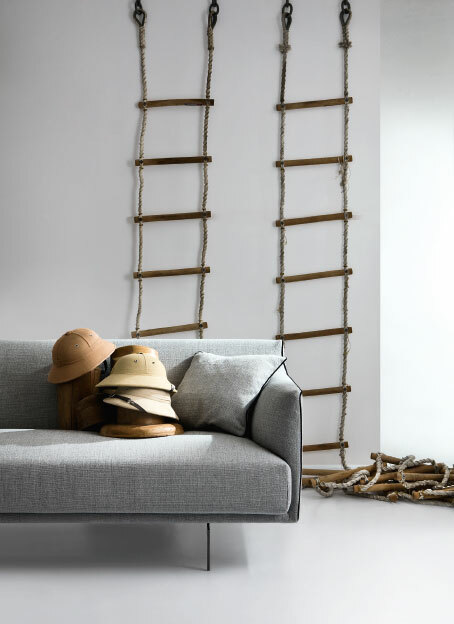 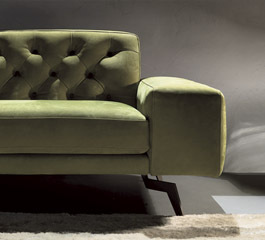 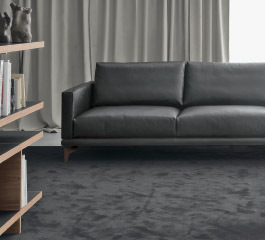 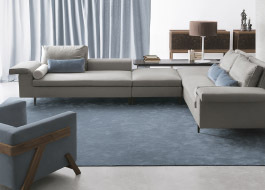 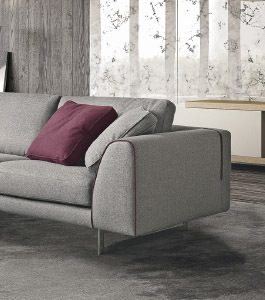 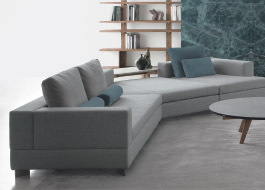 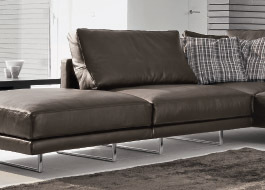 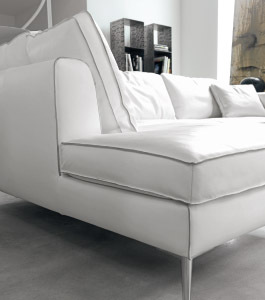 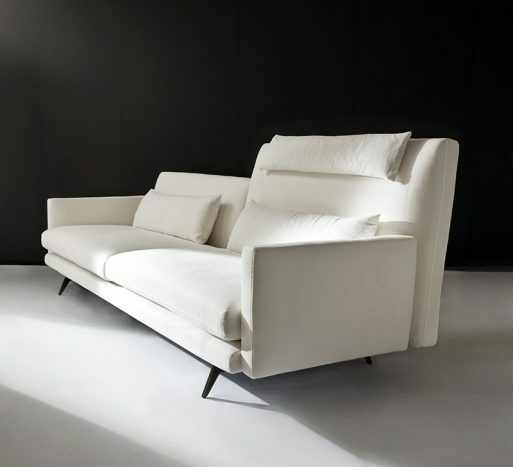 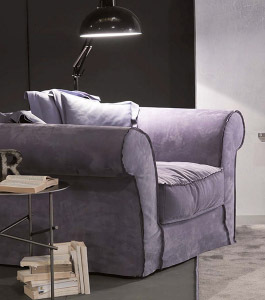 The sofas of Valentini are not simple furnishings, but designer pieces to live with style. 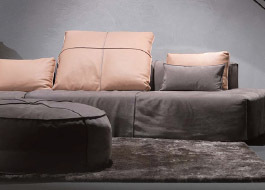 Through a careful combination of materials, colors and details, each collection conveys quality and refinement.